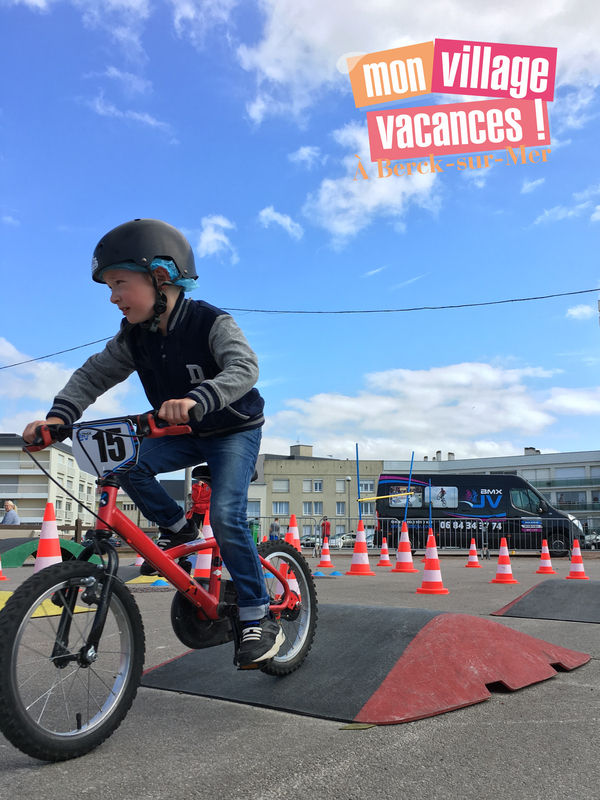 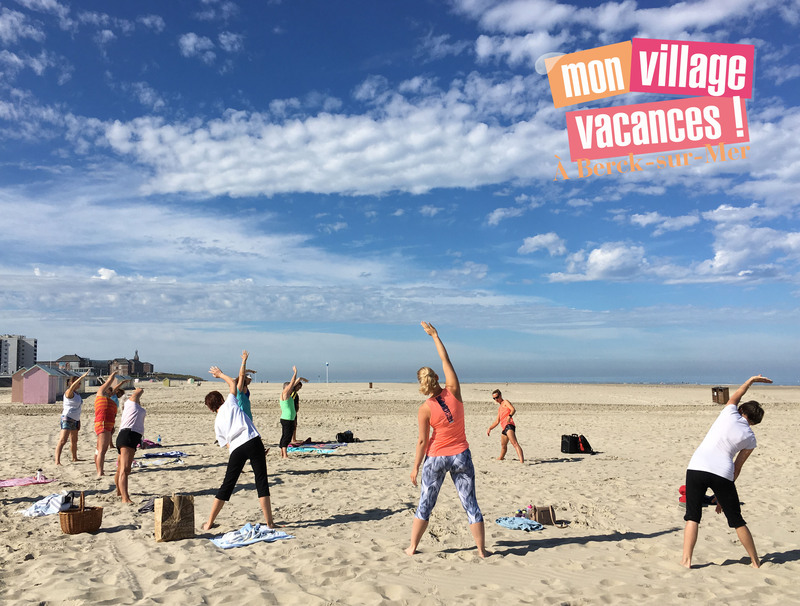 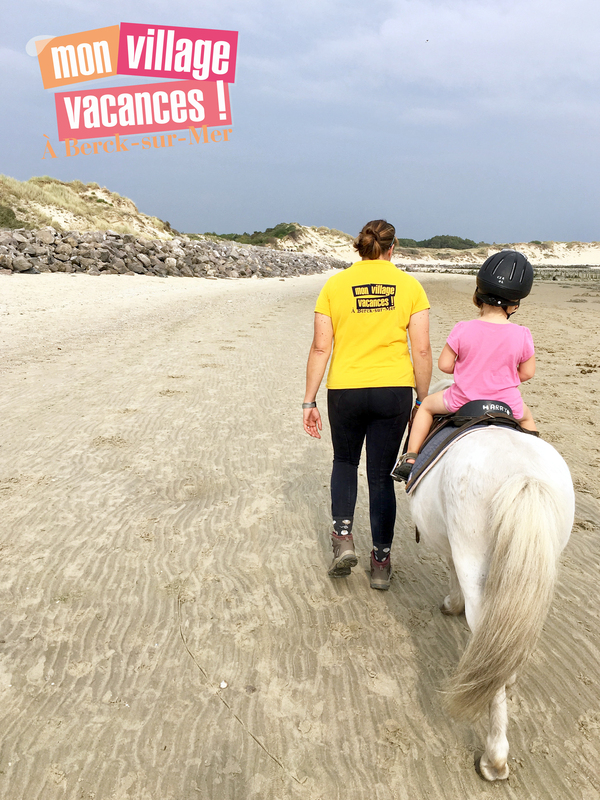 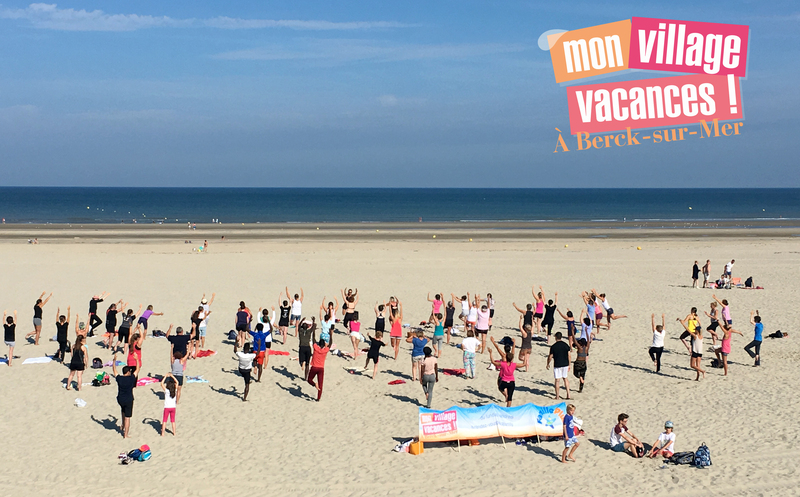 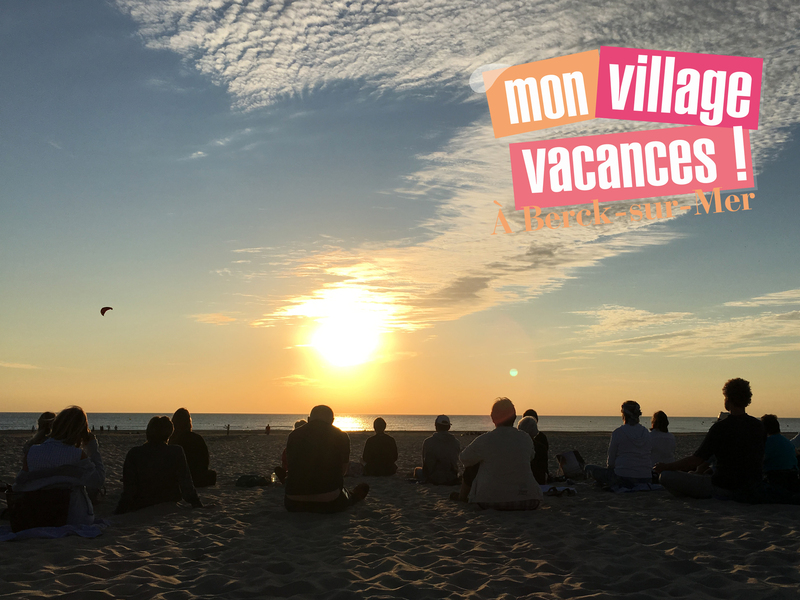 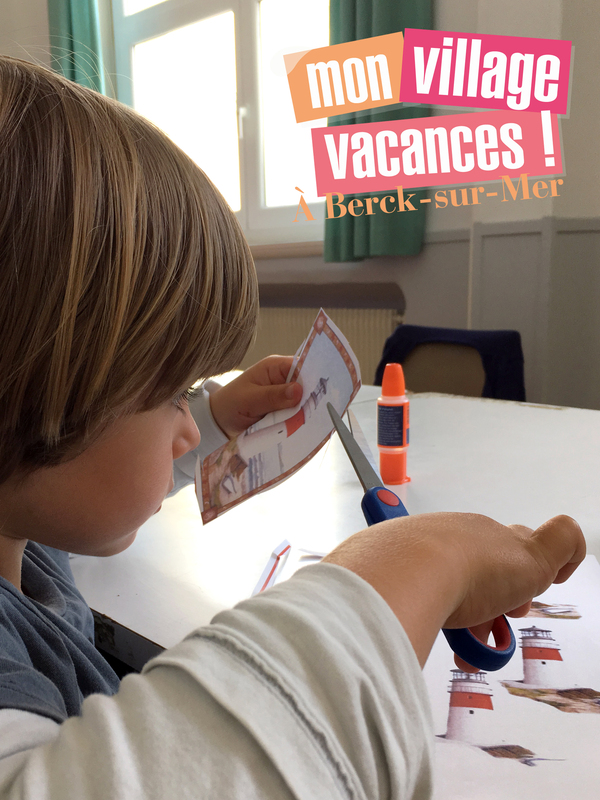 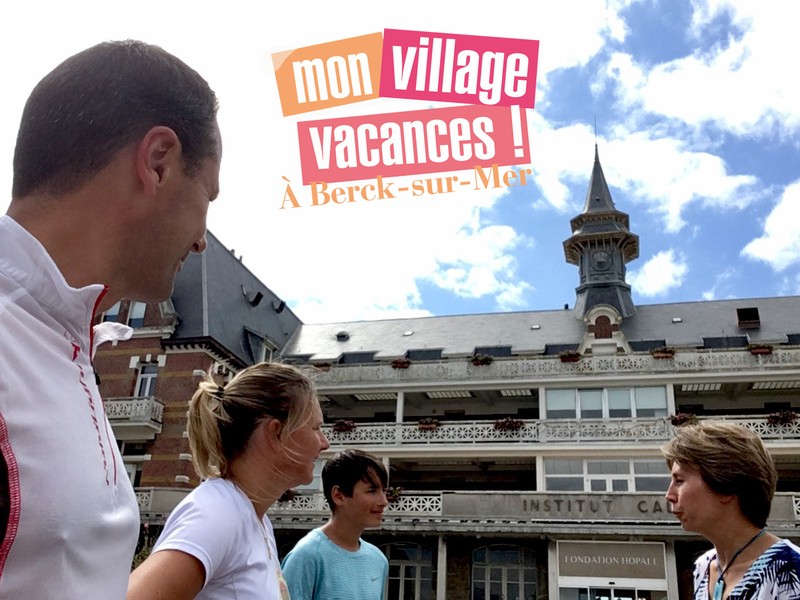 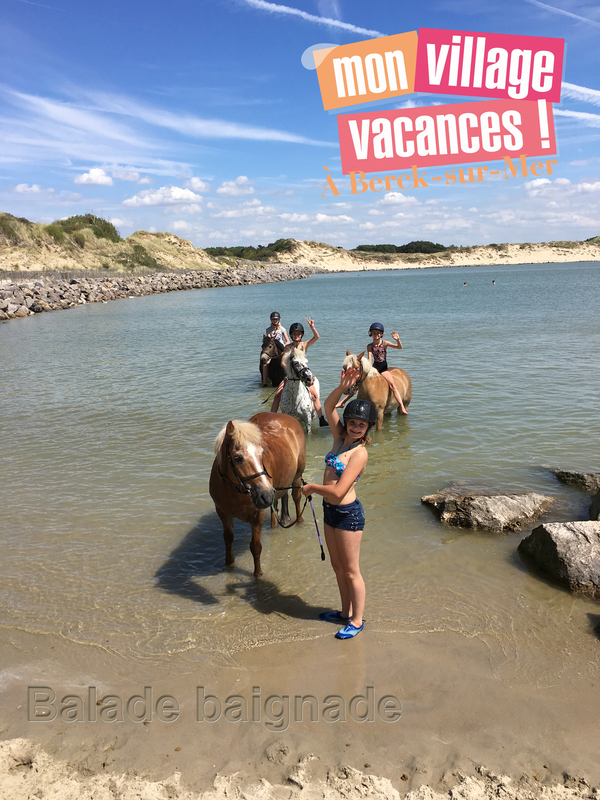 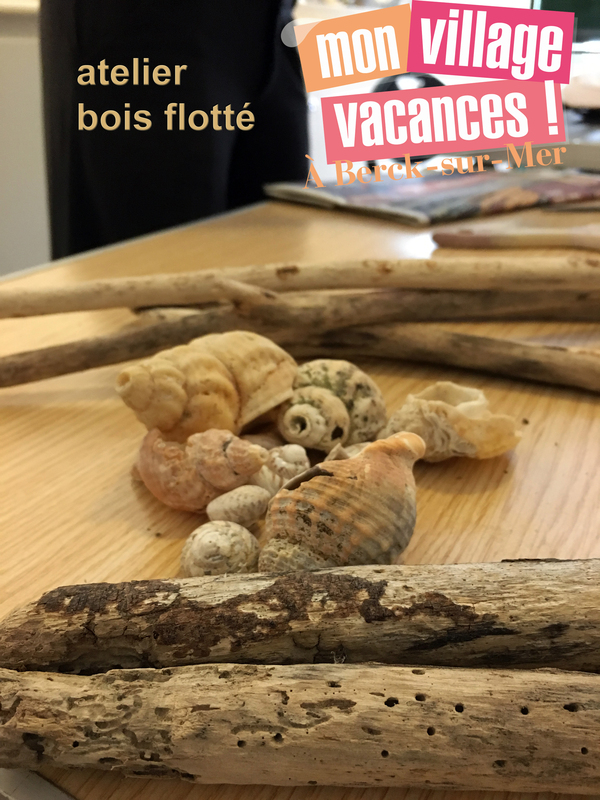 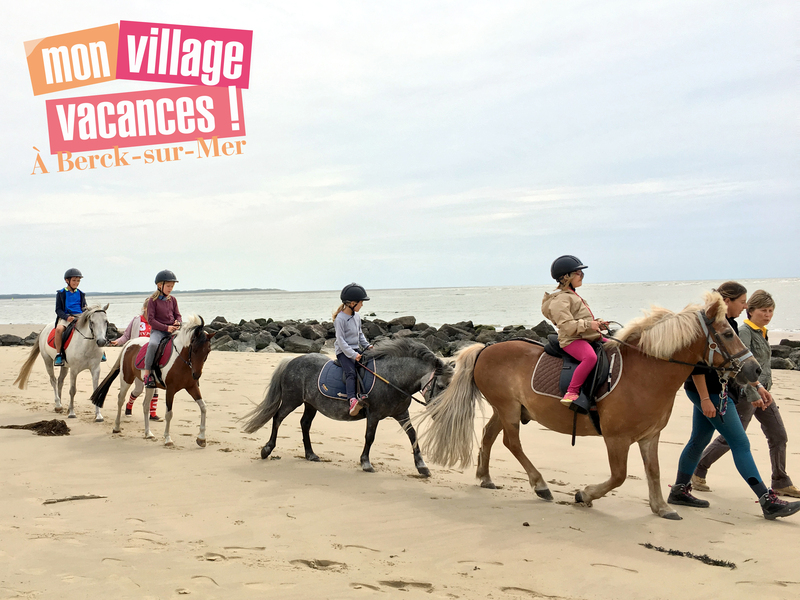 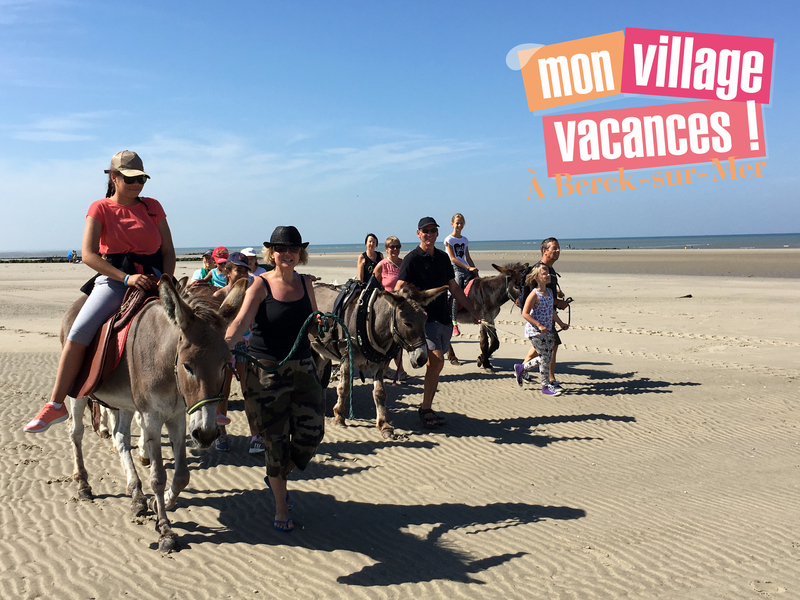 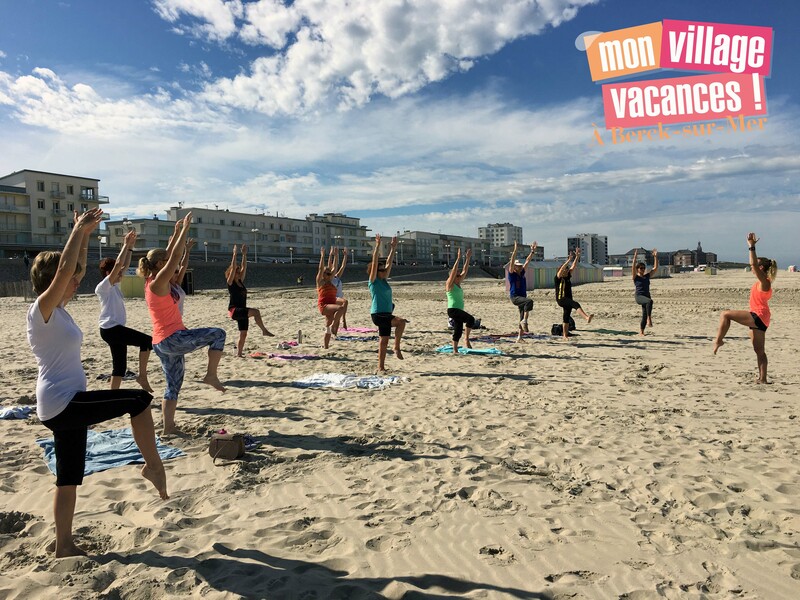 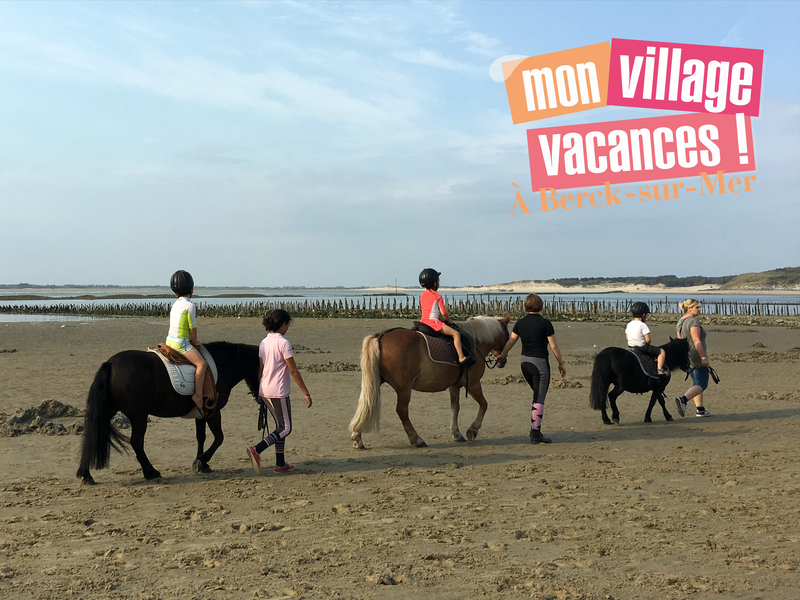 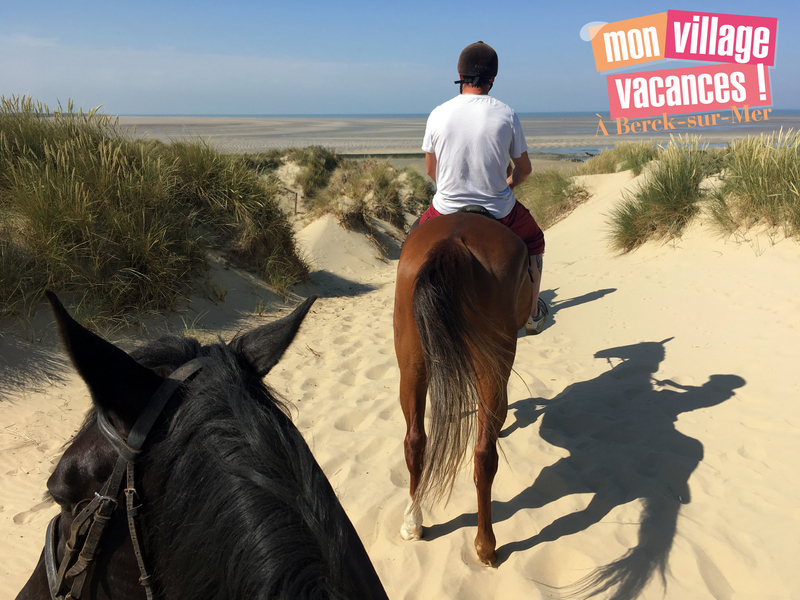 From Saturday, October the 21st to Sunday, November the 5th, « Mon Village Vacances » (« My Holidays Village ») is back in Berck-sur-Mer. 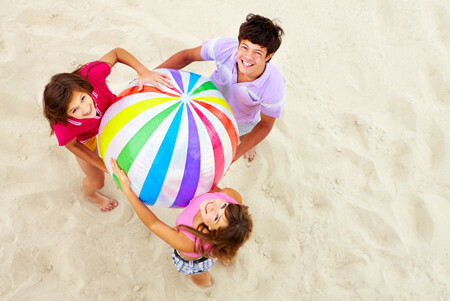 Activities for all the family, for the smaller and bigger ! 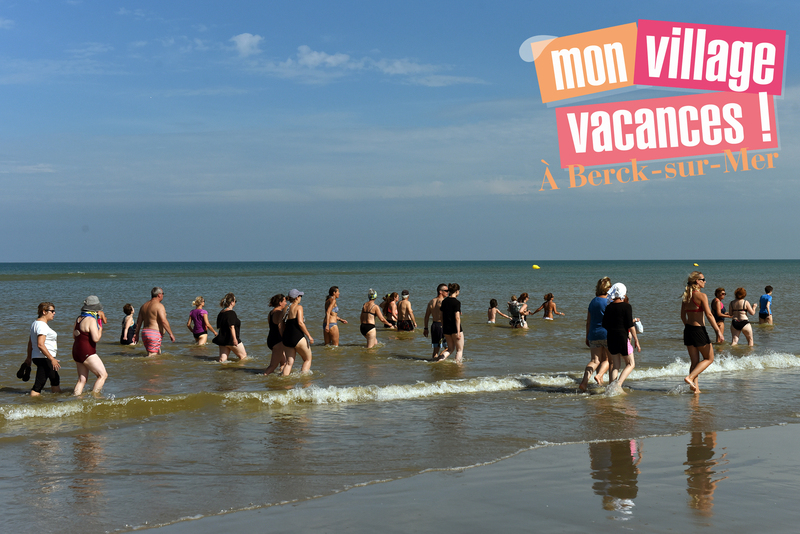 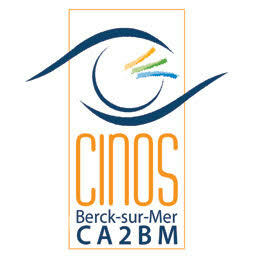 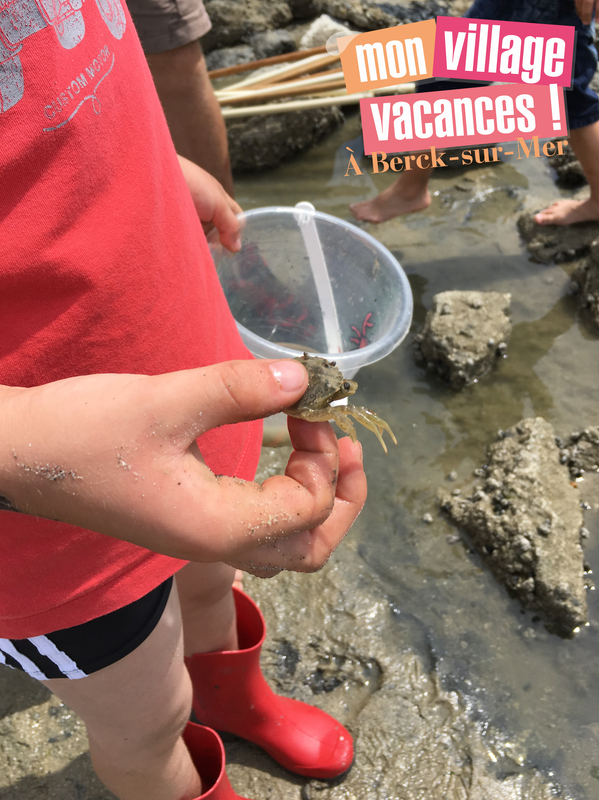 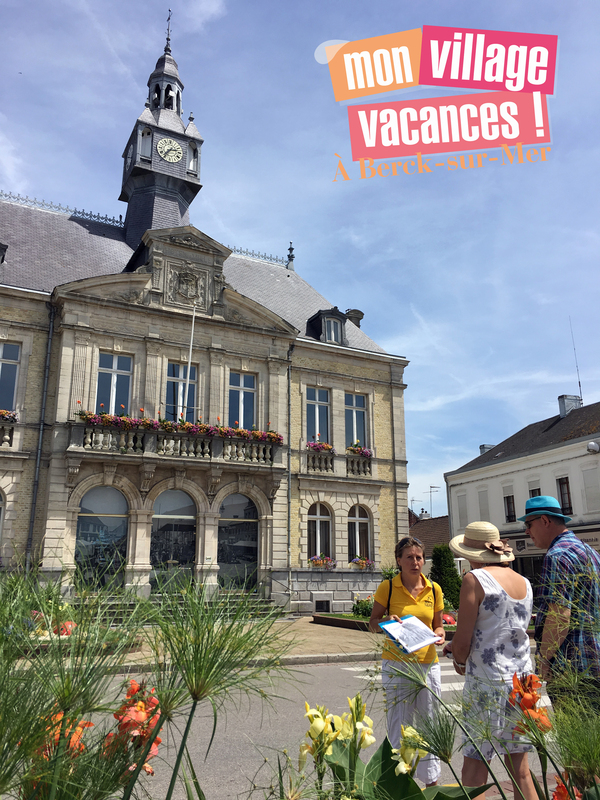 With your partner, your family or your friends, meet us in Berck-sur-Mer for a wonderful holiday ! 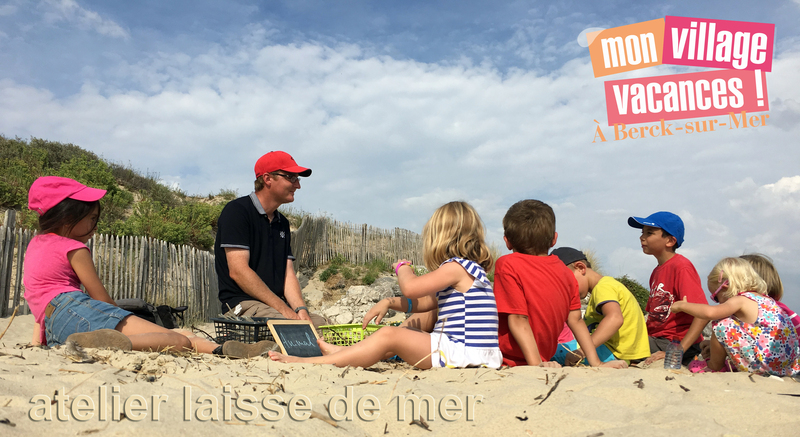 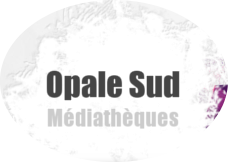 We look forward to sharing this summer season together ! 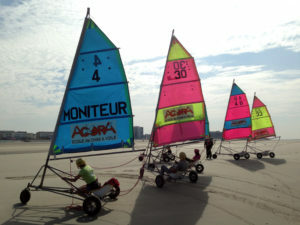 Go on Sand yachting page ? 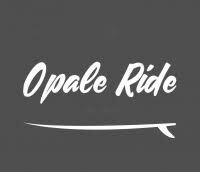 Go on horse-riding page ?